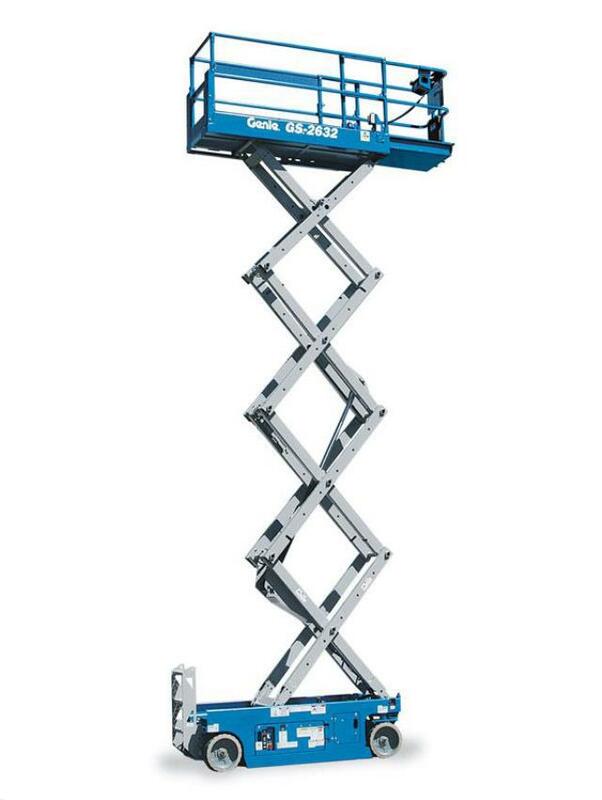 To safely tow this scissor lift, A Tool shed requires a 3/4 ton full sized vehicle or larger. 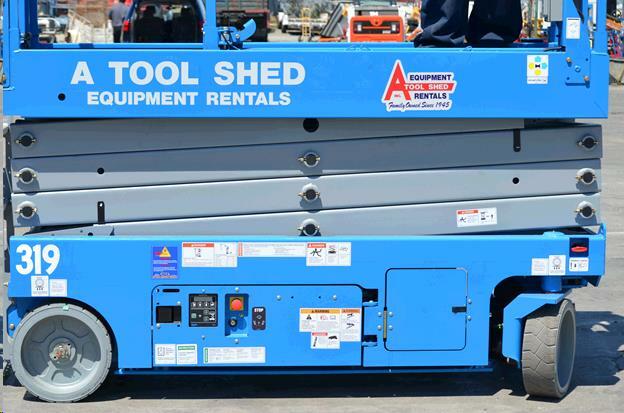 You must have a 2" receiver type hitch that is attached to the frame of the vehicle, in good condition, and rated at 10,000 lbs. or more. 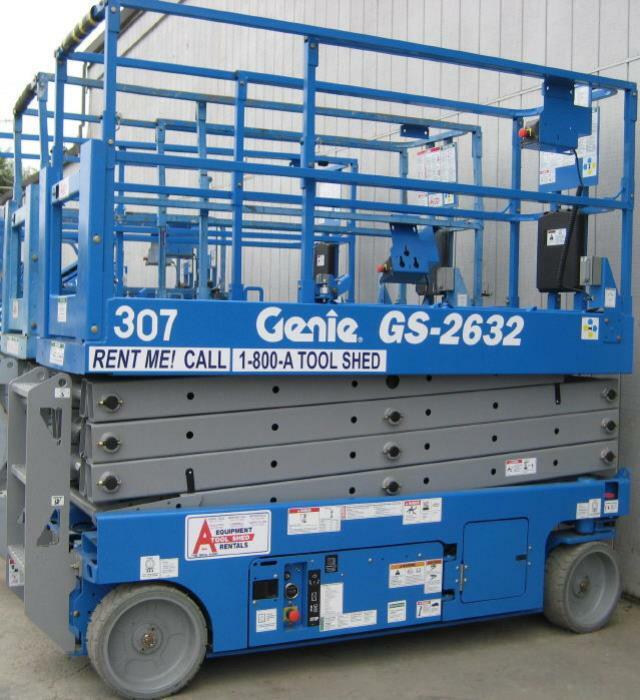 * Please call us for any questions on our 26 foot genie gs 2632 electric scissor lift rentals in San Jose, Campbell, Salinas, Santa Cruz, Watsonville, Morgan Hill, Hollister, Santa Clara, Gilroy, Milpitas Sunnyvale, Fremont, Salinas, the Greater Bay Area and the Monterey Peninsula.